Ergo has a square and linear design and is both stylish and comfortable. The meticulous details, such as the band around the outline and the "pinched" seams, add to its total elegance and finery. 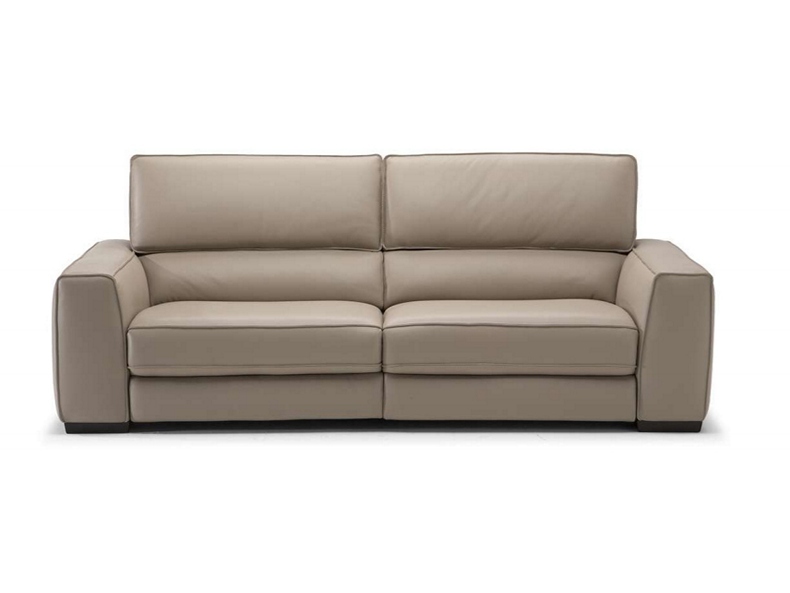 A stunning visual impact is combined with wide seats, integrated lower back support cushions and a high backrest. It is the perfect sofa for any room.